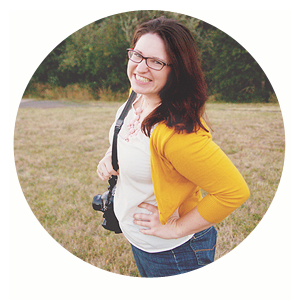 I had a WONDERFUL new review sent to me this morning from one of my brides, and when I was reading it, started reading another one posted way back in 2007 by absolutely one of my favorite brides ever- Karen Cotton. Karen and Steve got married under a cathedral of trees at the Felton Guild; it was one of the most peaceful and beautiful weddings I have ever been to. The trees there just make everything soft, and quiet. It makes every word spoken all the more significant. It was truly lovely. Anyway, reminiscing about that brought me to other memories... of CAKE. The cake at that wedding was probably the best cake I have ever had in my life. It was awesome. I eat cake just about every weekend, and I can STILL remember how GOOD that cake was. I wanted to give a bit of a rave and shout-out to Gayle's Bakery in Capitola. They made a beautiful product and it tasted AMAZING. 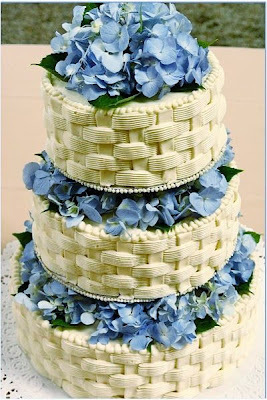 I also really adored this cake because an almost exact duplicate graced the cover of Martha Stewart Weddings in the late 90's and is a design I just loved as well- not to mention it was topped with hydrangeas- my favorite flower! But really this cake was all about the taste! It was a carrot cake (which I have only eaten like twice in my entire life, and wasn't really sure I liked anyway) with a cream cheese based frosting, and it was FANTASTIC. If you are ever out there on the coast, go get a slice! I have never been able to make it there since, but I will someday. The memory of that cake was just tooo GOOD! Ok, FIRST of all, your images are just amazing and inspiring in every sense of the word, but I am digging this playlist over here! I listen to "Baby It's Cold Outside" all year round, it's one of my very favorite songs! LOL You're crackin' me up April! Thank you for the great compliments- whewhoo!